The island of Mauritius lies in the Indian Ocean, off the east coast of Southern Africa and east of Madagascar. Mauritius is a member of the Paris Convention and the WTO/TRIPS. 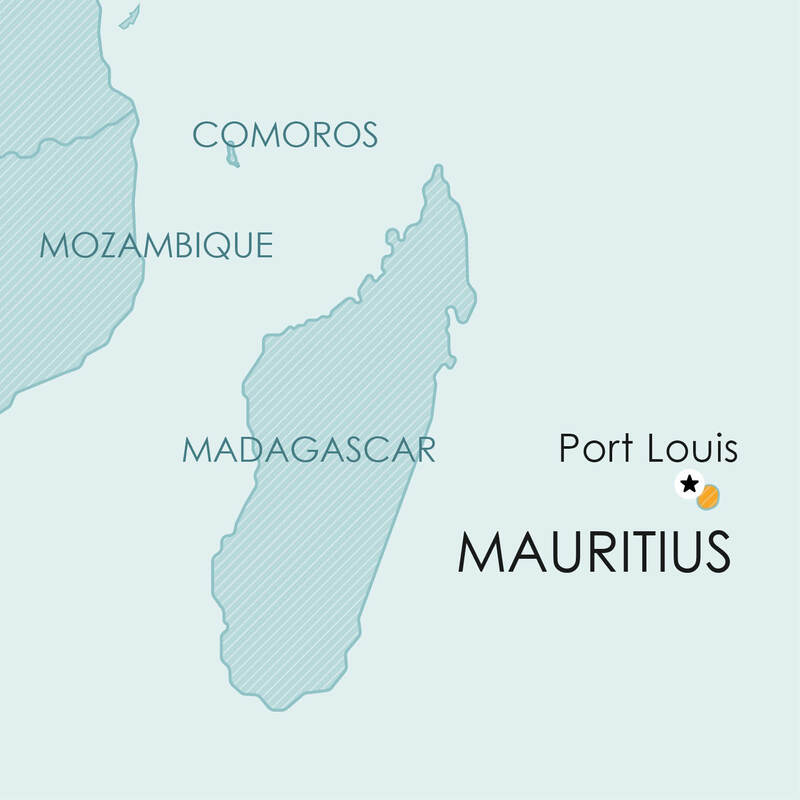 Mauritius is a member of the Paris Convention and the WTO/TRIPS. Patent protection is available by way of a national filing. Although Mauritius has not yet acceded to the PCT, the Act has specific provisions referring to the PCT and providing for international applications under PCT to designate Mauritius. However, until Mauritius accedes to the PCT it will not be possible to designate Mauritius in an international application under PCT. Mauritius is a member of the Paris Convention and the WTO/TRIPS. Design protection is available by way of a national filing. Mauritius is a member of the Berne Convention, the Universal Copyright Convention and the WTO/TRIPS. collections and compilations of works. official texts of laws, decisions by courts, or of administrative bodies. Currently, no legislative provision for plant breeders’ rights or other sui generis protection for plants is available in Mauritius.